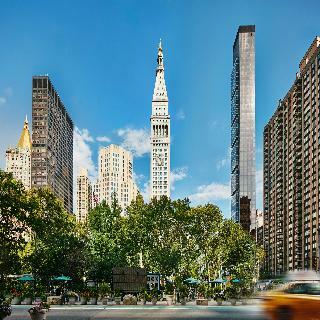 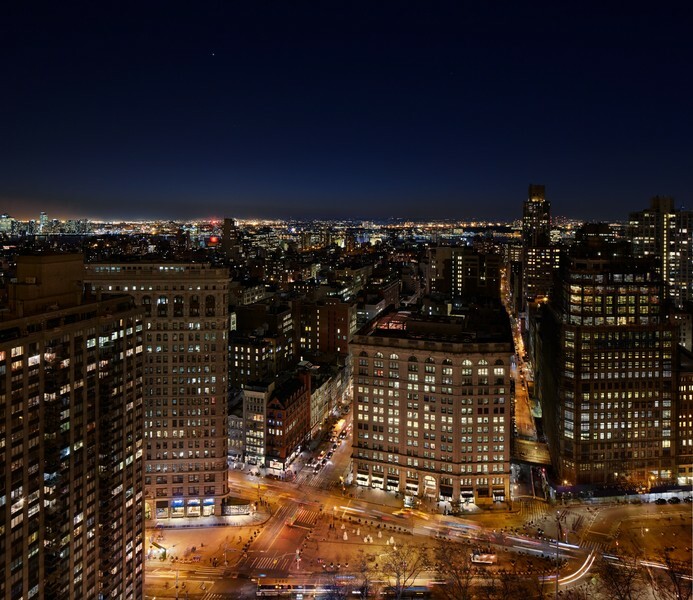 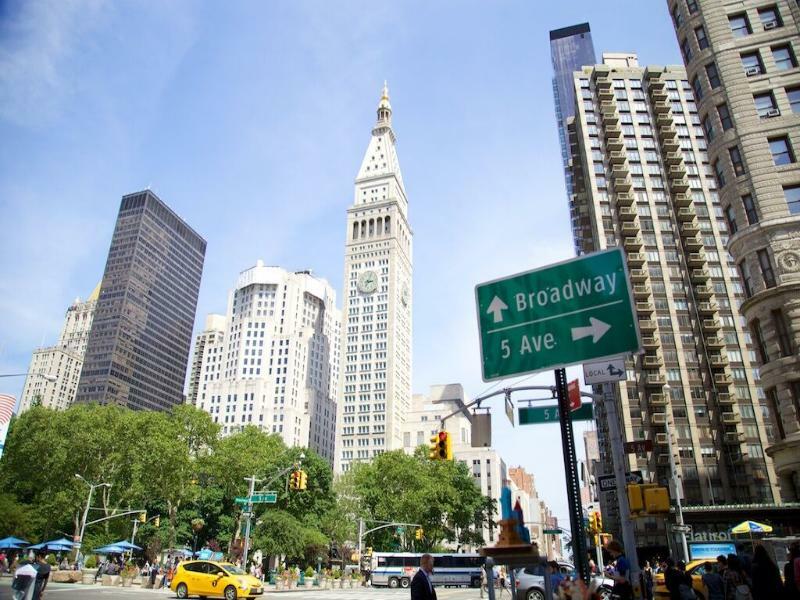 Centrally located on 24th street and Madison Avenue, The New York EDITION sits directly across from New York's iconic Madison Square Park. 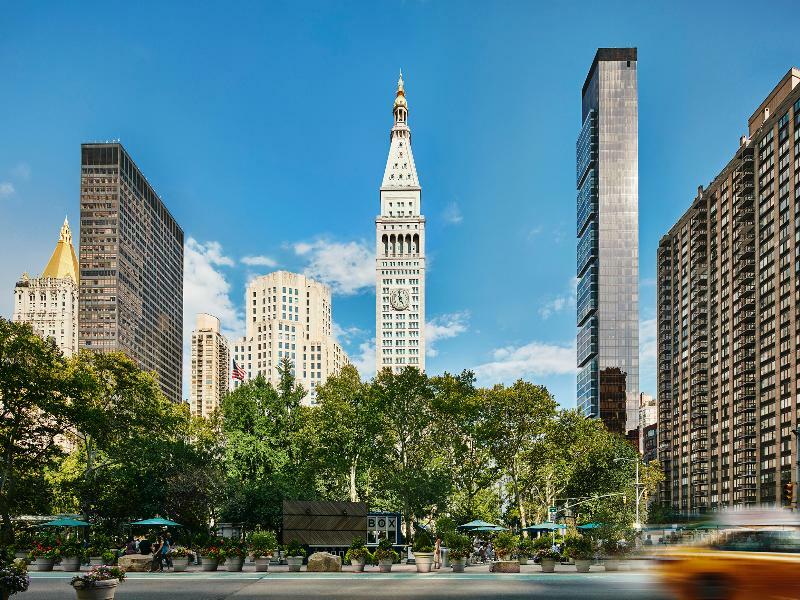 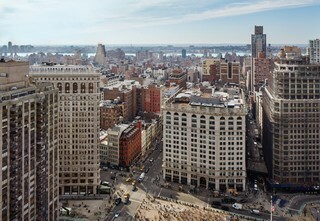 Originally built in 1909 as the headquarters for The Metropolitan Life Insurance Company, the historic 41-story clock tower is an iconic New York landmark. 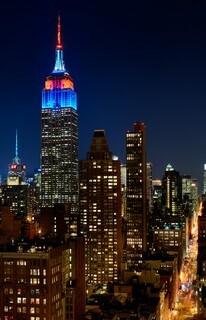 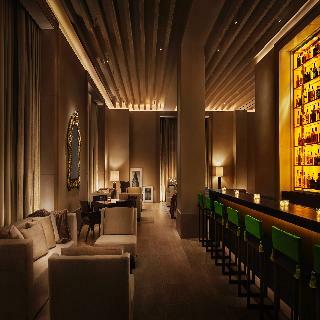 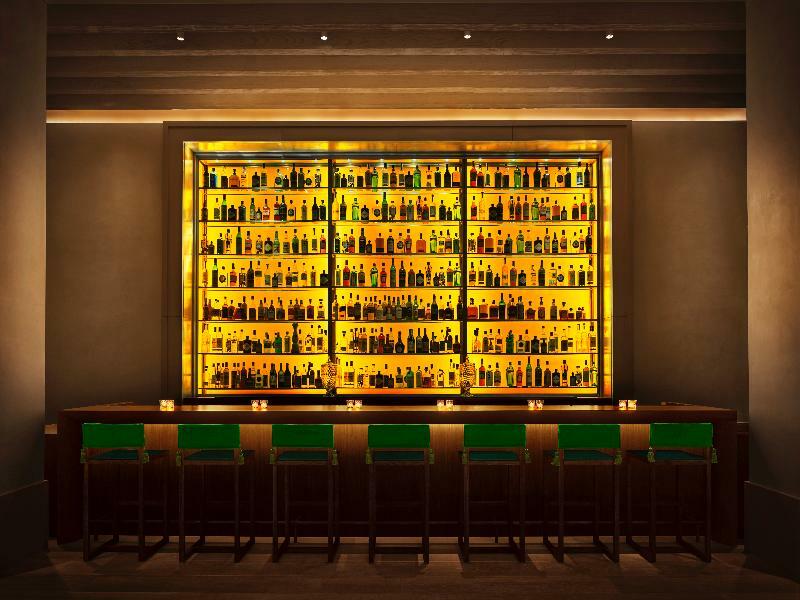 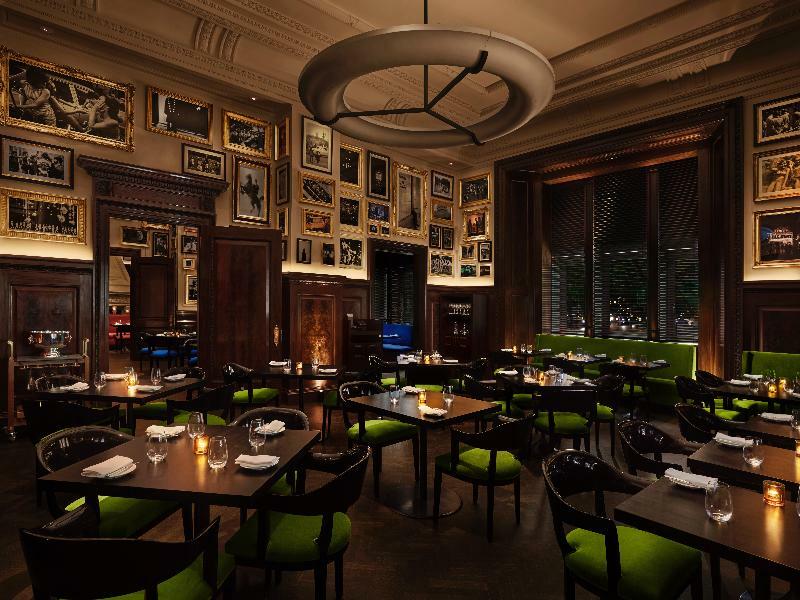 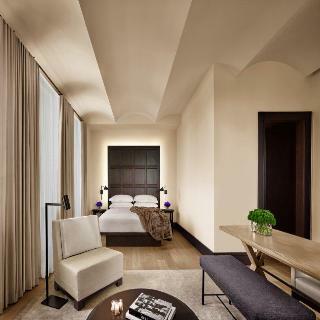 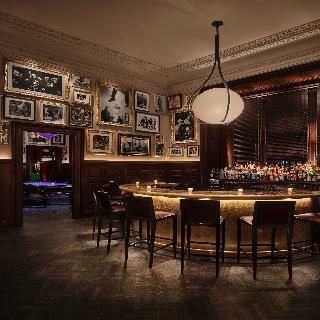 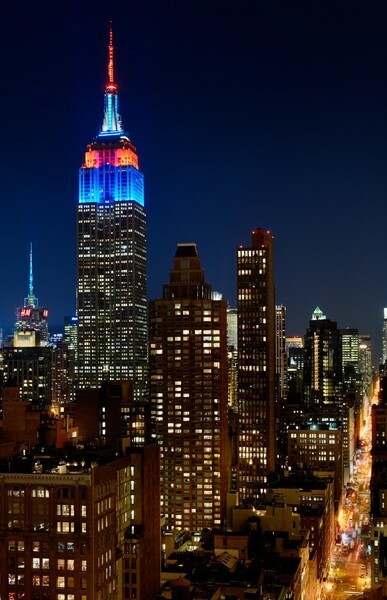 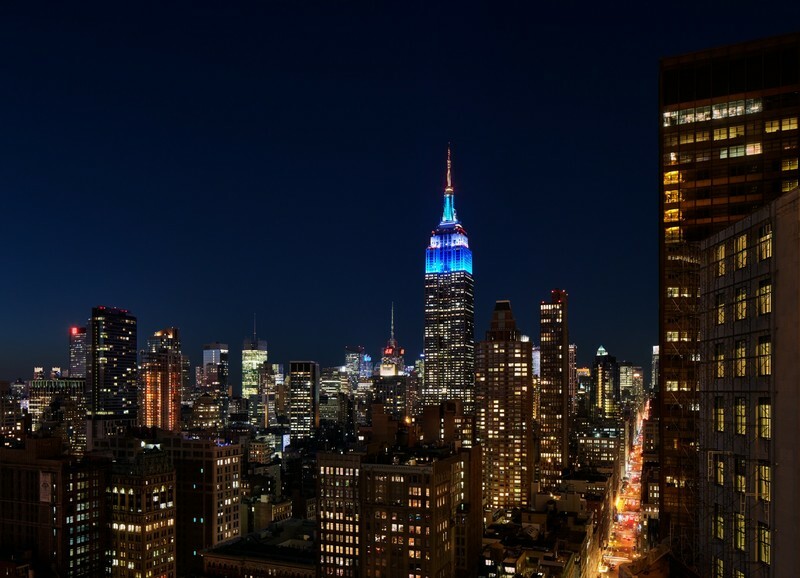 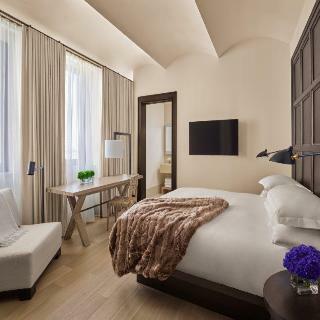 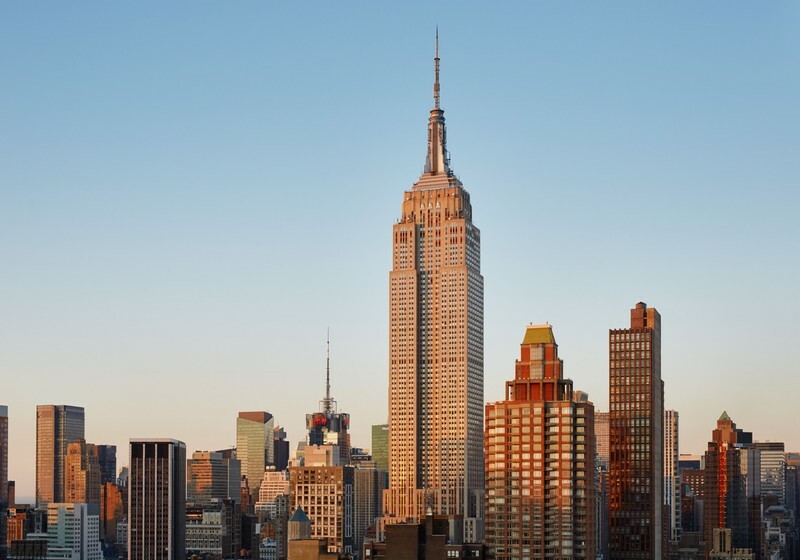 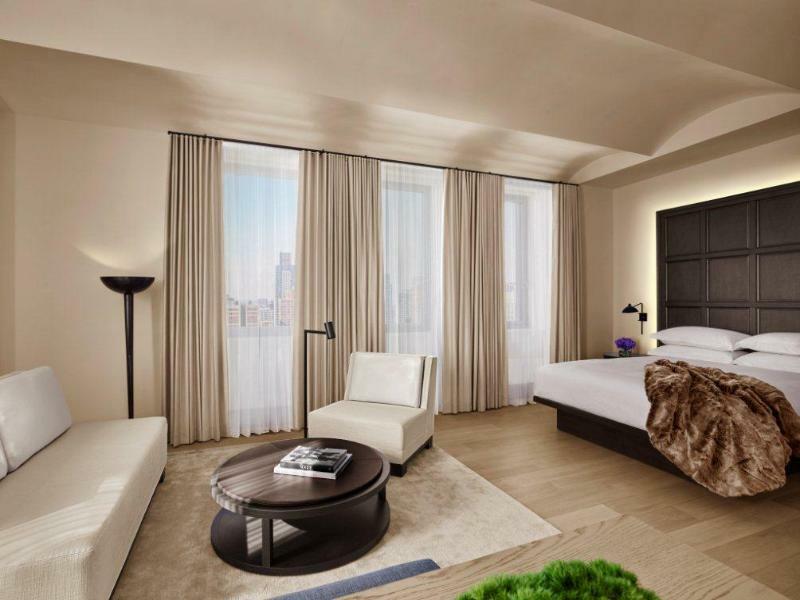 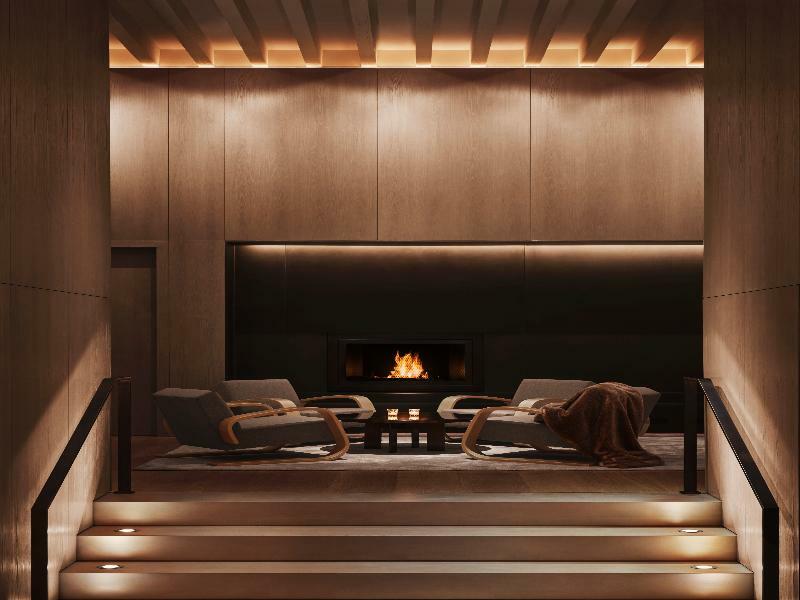 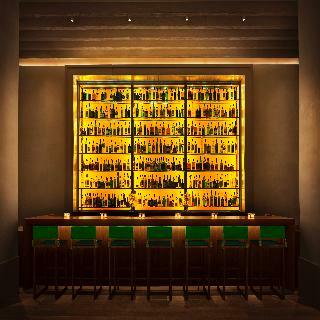 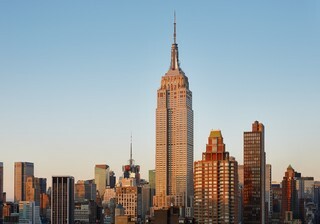 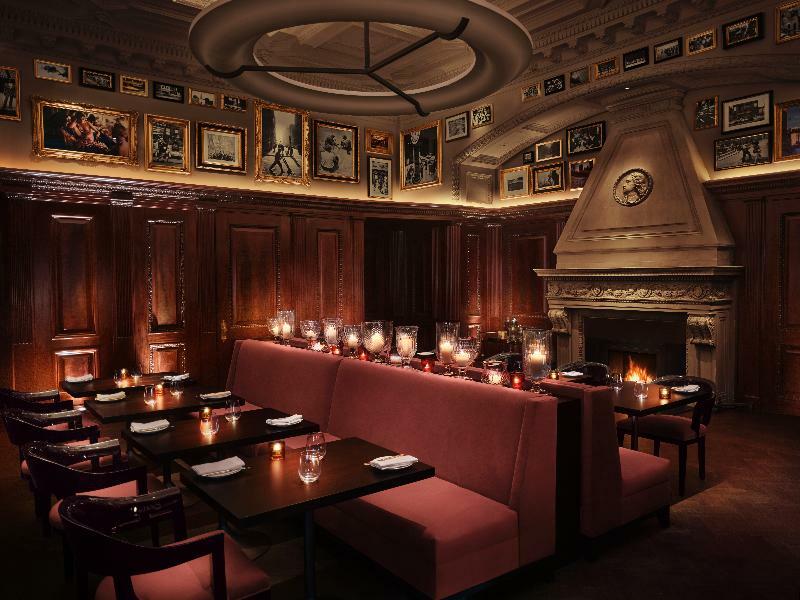 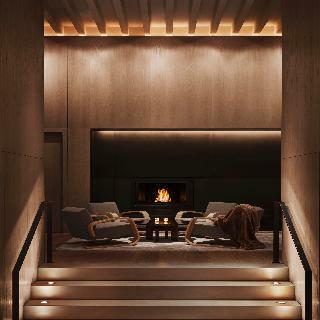 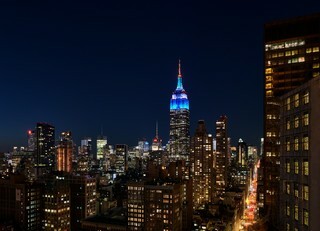 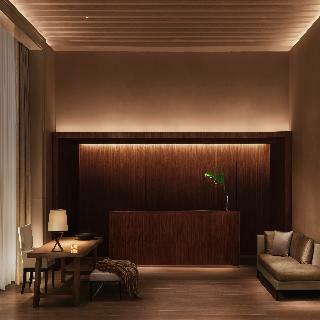 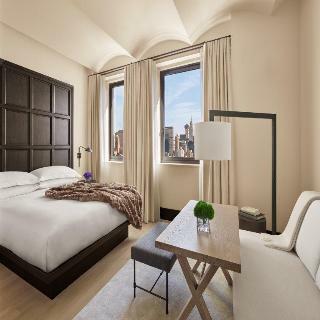 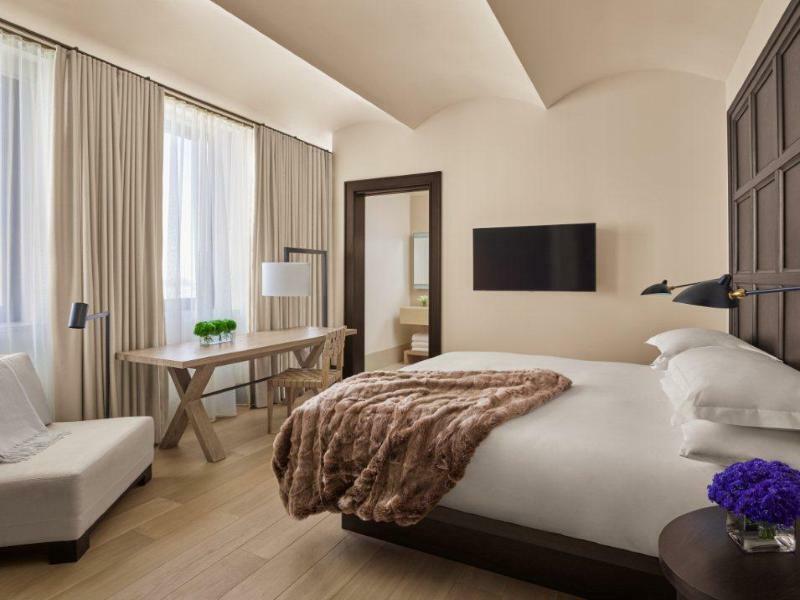 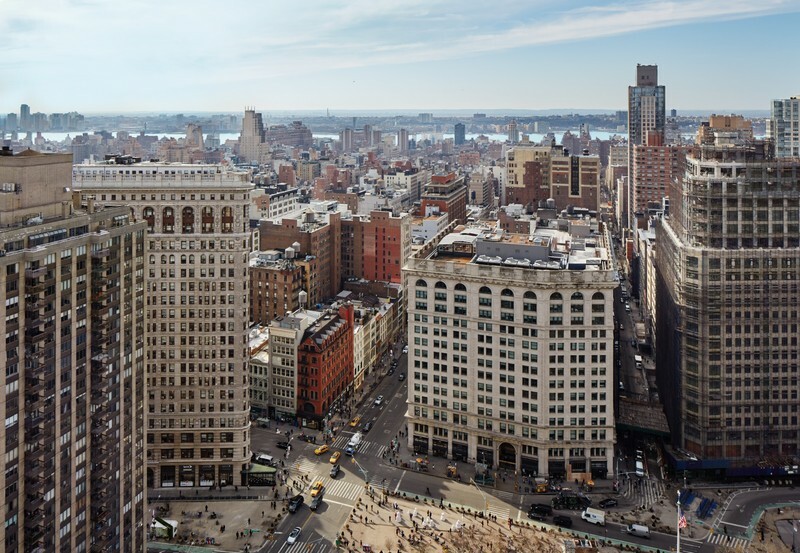 The New York EDITION will feature 273 guest rooms and suites with spectacular views of the city as well as a 2,900 square foot restaurant, located on the landmarked second floor and outfitted with mahogany wood paneled walls and specially curated art. The hotel will offer approximately 2,100 square feet of versatile meeting and event space, an intimate lobby bar; and a 1,650 square foot state-of-the-art fitness center and spa located on the 39th floor.